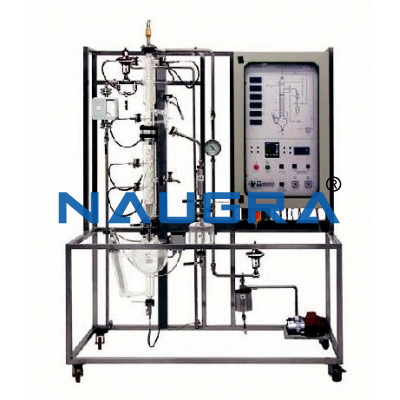 NaugraLabEquipments is a most trusted name in chemical engineering laboratory equipments manufacturers, suppliers and exporters in India. 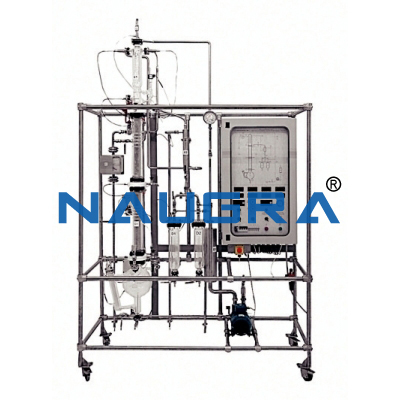 We are equipped with a well organized production unit, a team of qualified professionals, who integrate latest technology with their skills to produce superior quality chemical engineering lab equipments. 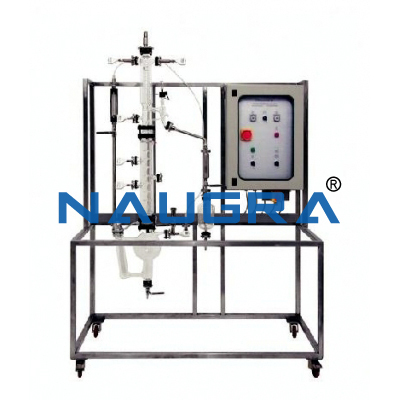 We are exporting high quality chemical engineering lab instruments around the world at the very competitive prices which are used in government organizations, universities, engineering colleges, polytechnics, vocational training schools etc. 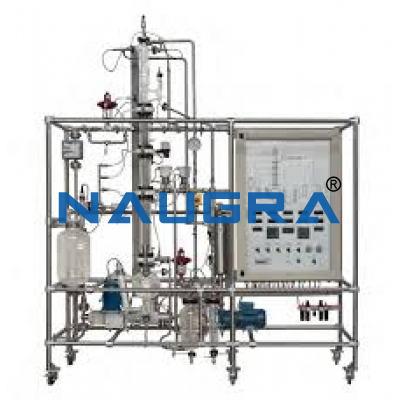 Some of our chemical engineering laboratory instruments are manual batch distillation pilot plant with data, automated batch distillation pilot plant, manual batch distillation pilot plant, continuous distillation pilot plant, automated continuous distillation pilot plant etc.